Whether you bought it on eBay and it came pre-locked or you set your BIOS password so long ago you can't remember it, for most laptop manufacturers resetting your BIOS password is as easy as decoding the checksum error code. The photograph above is a snapshot of a laptop BIOS error screen. On most laptops you get an error to the effect of "System Disabled" or a variation, and a checksum error. This alpha-numeric error can be decoded into the BIOS password. 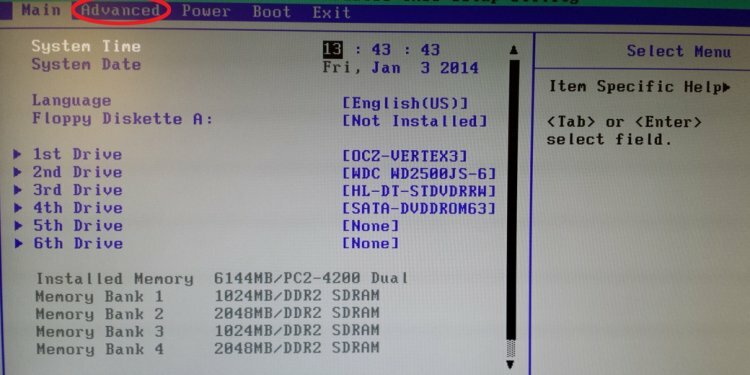 For example if the error code above belonged to a Hewlett Packard or Compaq laptop running a Phoenix BIOS, the error code 07437 is actually a checksum for BIOS password tpr. All you need is the checksum code and a simple script to translate it from a checksum error into the actual BIOS password. Visit the link below to read more about using checksums to crack laptop BIOS passwords, using the checksum error you get to narrow down which BIOS you have, and scripts for over a half-dozen manufacturers.